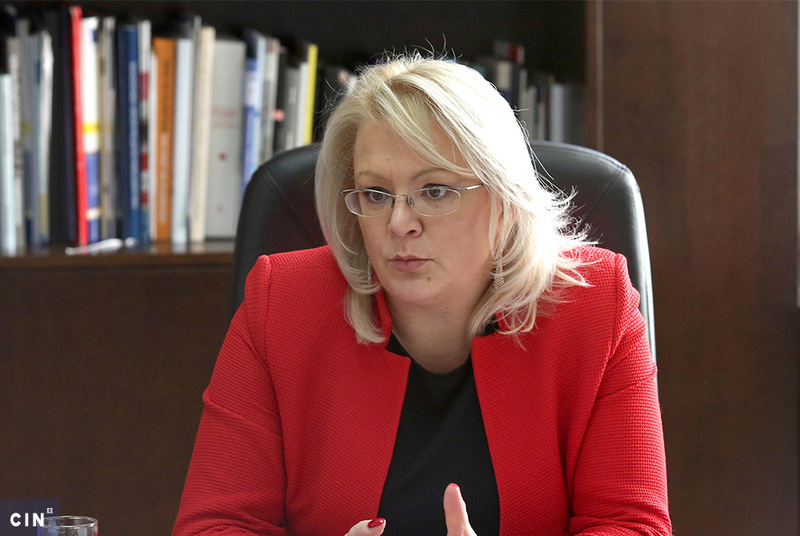 Sarajevo Canton Prosecutor’s Office is looking into misuse of living away from home allowances, claimed by the legislators of the FBiH Parliament’s House of Peoples, and how the House chairwoman Lidija Bradara hired her aides. 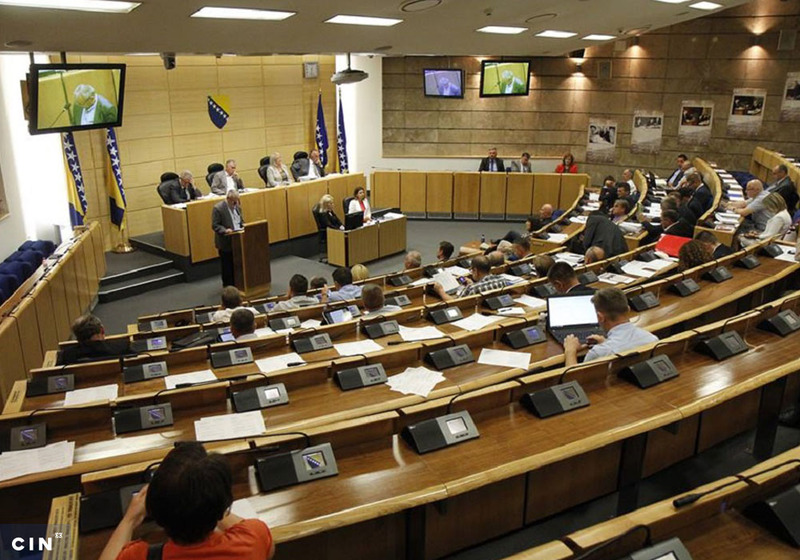 Sarajevo Canton Prosecutor’s Office is looking into possible abuses of living away from home allowances to which legislators from the Federation of Bosnia and Herzegovina (FBiH) Parliament’s House of Peoples are entitled. 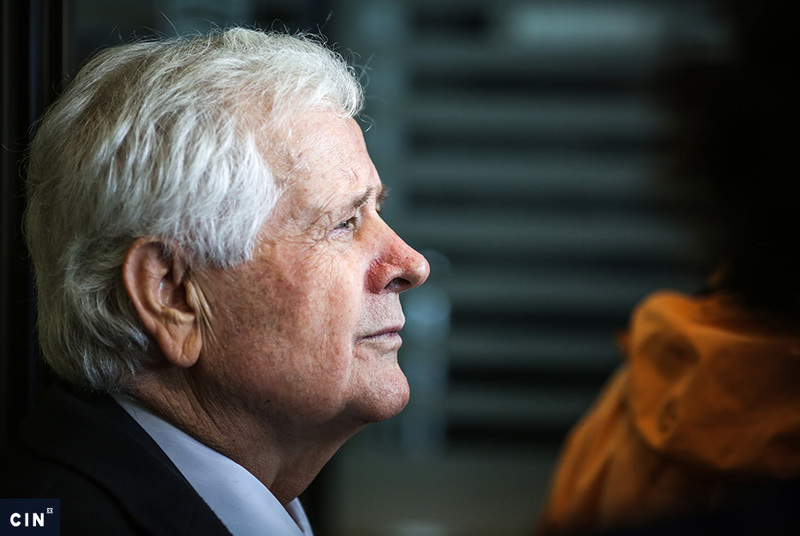 The prosecutors are also investigating whether the House chairwoman Lidija Bradara hired aides in line with the law. The case was opened after the Center for Investigative Reporting in Sarajevo (CIN) published the investigations about legislators’ bogus accommodation expenses and Bradara’s hiring of five out of eight aides. “The case is opened concerning both of these issues, both of your investigative stories,” said Alem Hamzić, spokesperson for the Cantonal Prosecutor’s Office. Legislators must first conclude a rental contract before claiming living expenses for their stay in Sarajevo. Some legislators cheaply rented uninhabitable houses or apartments far away from the FBiH Parliament. Others concluded rental agreements for apartments in which other people lived. Around half of the legislators did not use those apartments. The House of Peoples does not have a system to make sure that legislators were not taking advantage of allowances. Between the beginning of 2015 until mid-2017, taxpayers spent more than 825,000 KM to reimburse 35 legislators for living expenses. 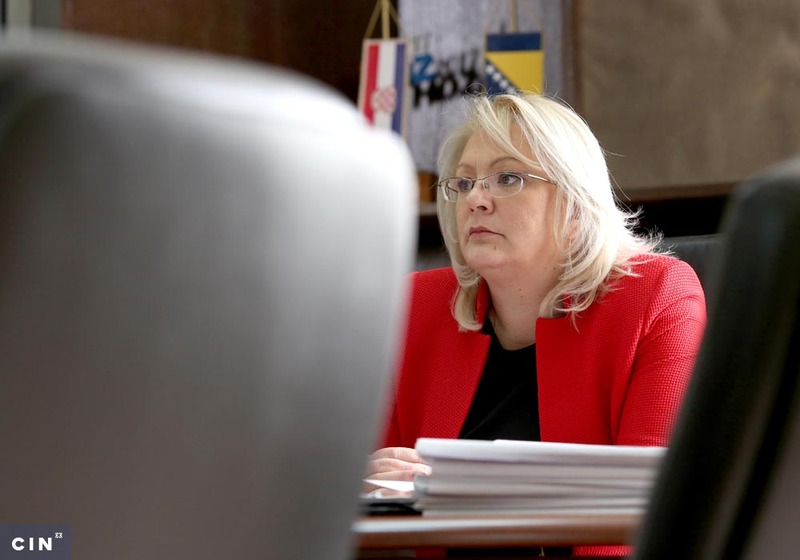 CIN also uncovered that Lidija Bradara, chairwoman at the House of Peoples in the Federation of BiH Parliament, has illegally appointed five advisors who do not have the five years of experience FBiH legislation requires. Office holders may choose aides without advertising for them. Bradara has a total of eight advisors. Over two and half years, more than 306,000 KM was spent from the Federation of BiH budget on the salaries and benefits of Bradara’s aides. According to the FBiH Law on State Service, aides don’t have the status of civil servants, but they must meet the same criteria. Law does not set out the criteria – but a separate resolution defines five years’ experience as one criterion. It was a first-ever job for one advisor, while the others had between eight and 24 months of work experience. Most are party members or cousins and acquaintances of politicians.